You probably have a special calendar or system for ordering and taking medications, and keeping track of medical appointments. 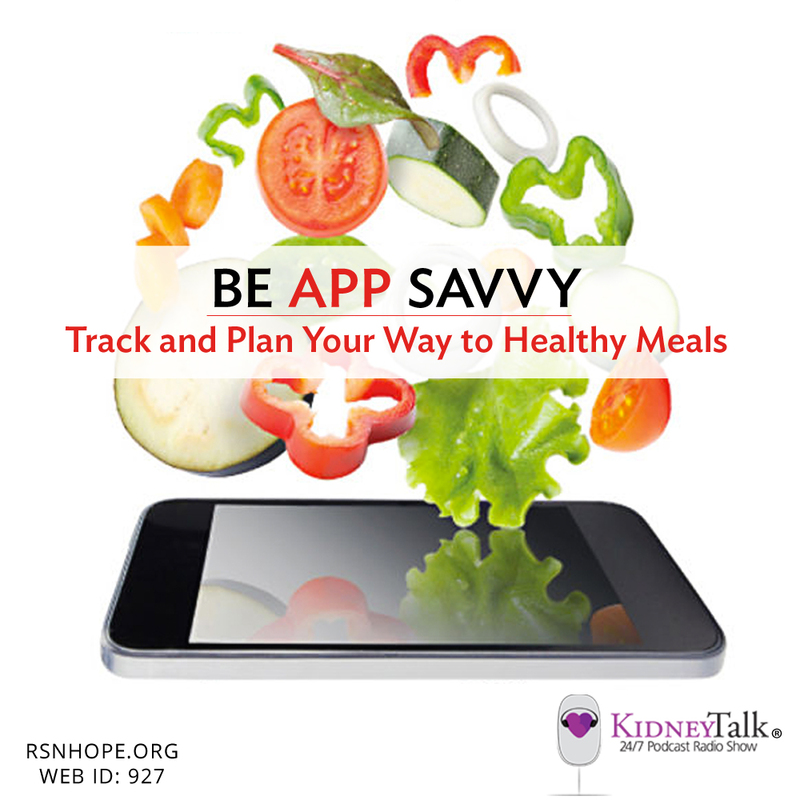 But did you know about the apps and tools that are out there to help people follow a renal diet? Learn about the difference between “trackers” and “planners”, and what you should look for when picking out one of these tools. Lori and Sara Carlson, RD, Manager at DaVita.com Nutrition, discuss how these tools can help you prepare meals and make healthy choices that work for you.